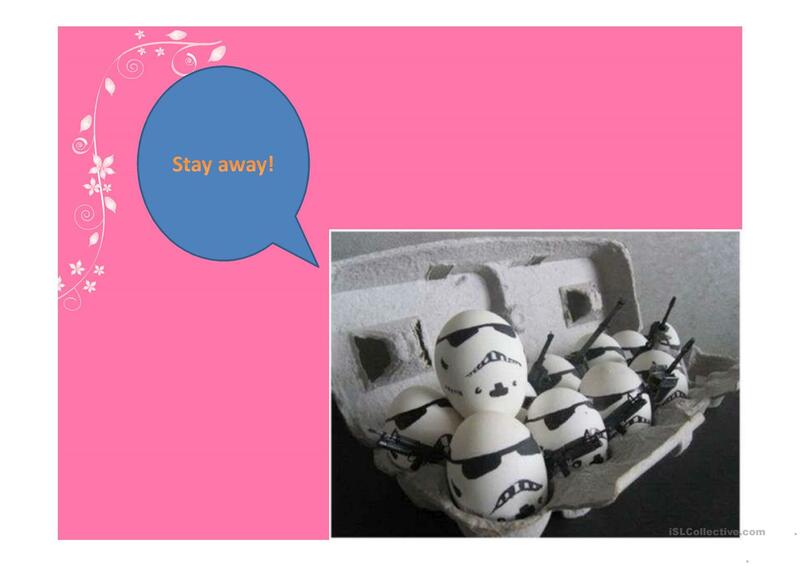 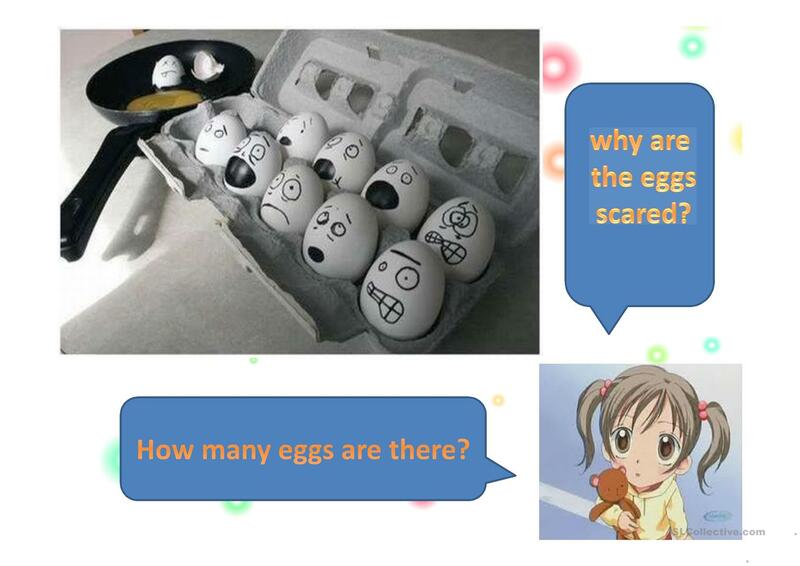 a simple and fun ppt to help ESL students to speak up. 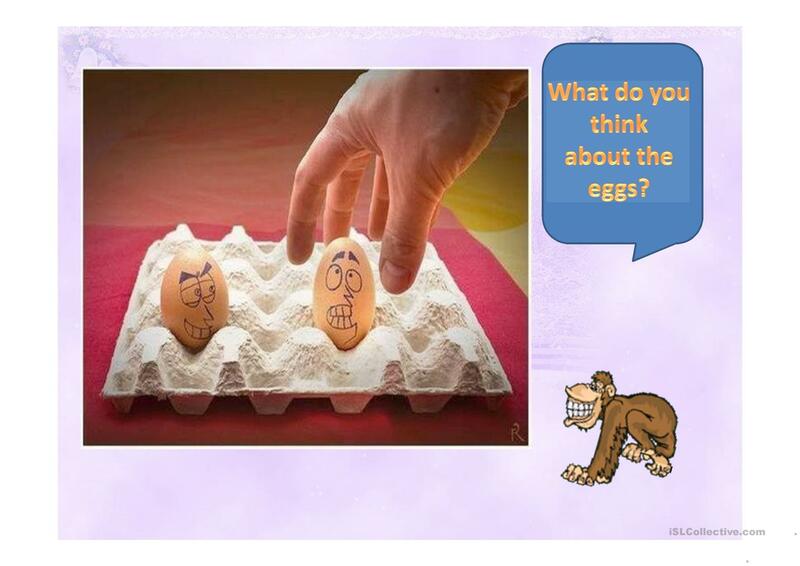 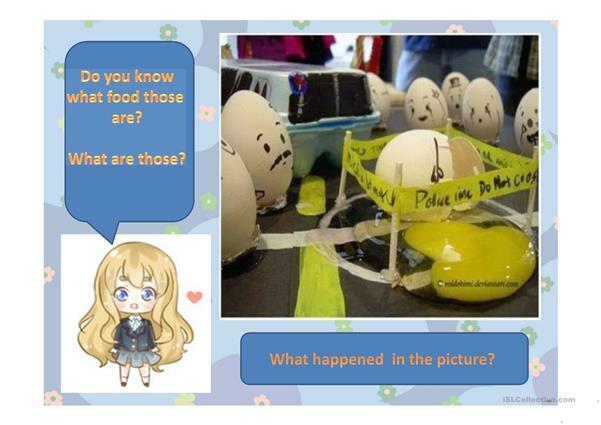 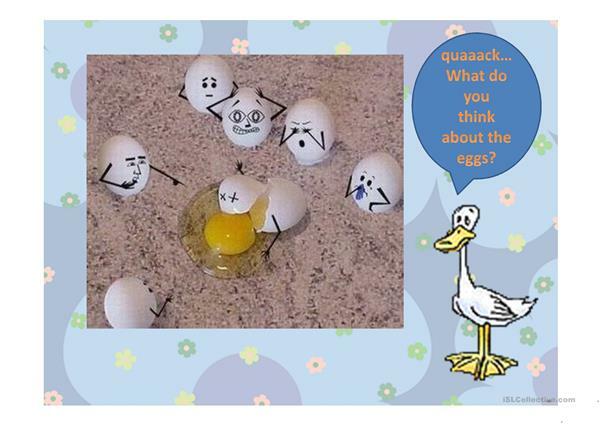 There are pictures of foods (mostly eggs) and students have to describe them with their own words. 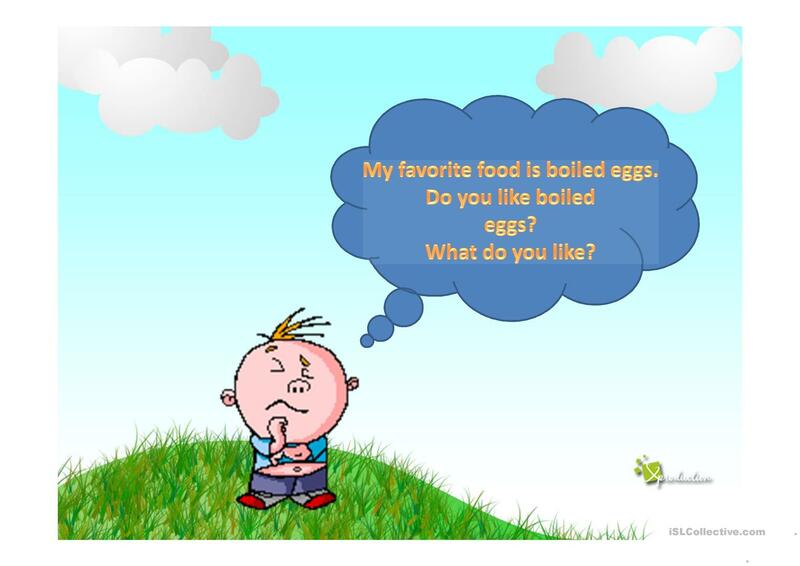 The present downloadable printable is recommended for business/professional students, high school students, elementary school students and adults at Elementary (A1), Pre-intermediate (A2), Intermediate (B1), Upper-intermediate (B2) and Advanced (C1) level. 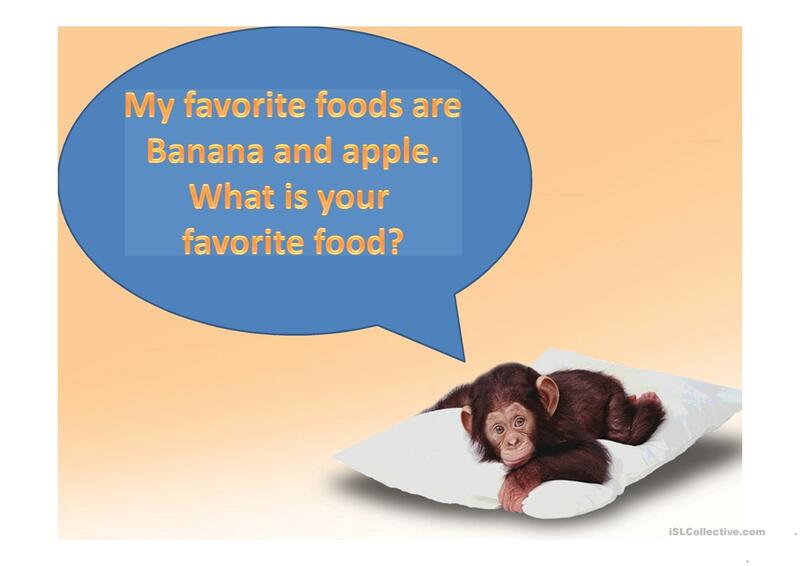 It is aimed at practising in English, and is useful for honing your students' Speaking skills. 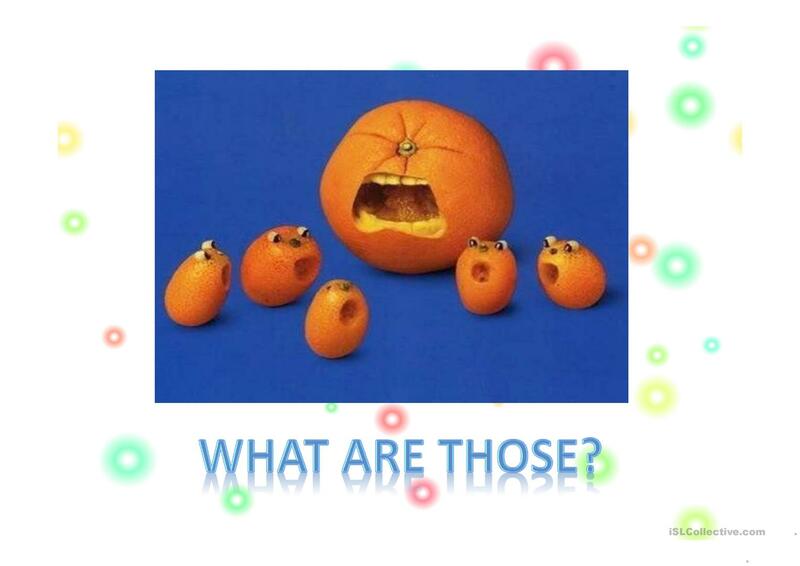 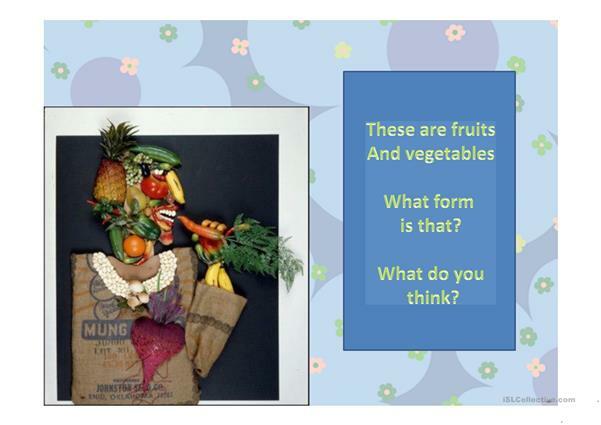 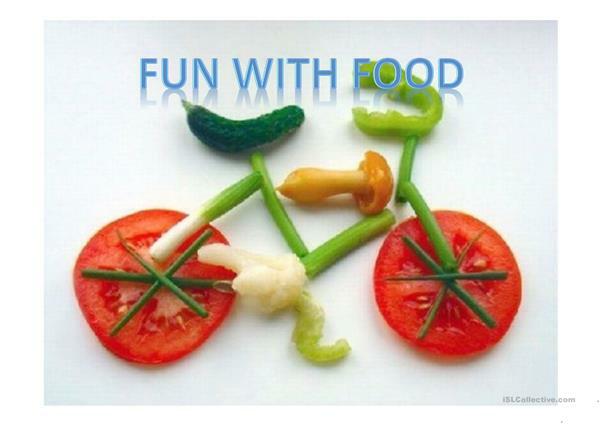 It focuses on the vocabulary topic of Food.